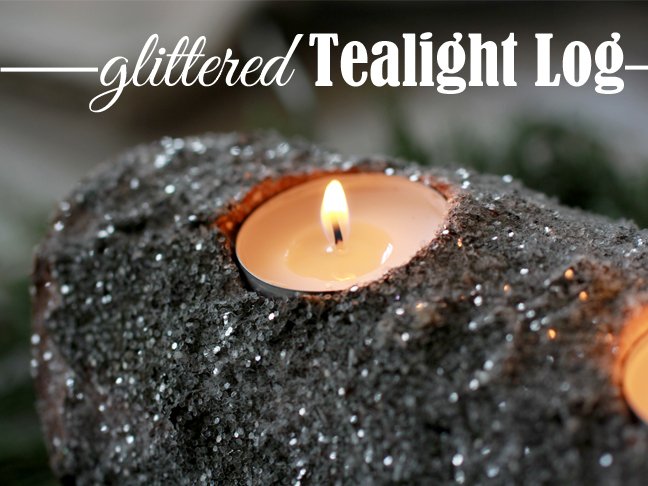 Create a glitter tealight holder for your holiday decor centerpiece with supplies from The Home Depot. Learn how to make a gorgeous garland out of ornaments from home DIY guru, Martha Stewart. 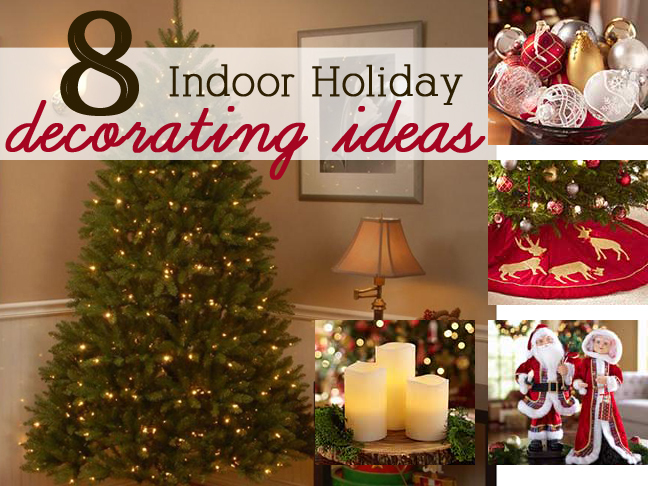 Getting ready to usher the holidays into your home with some decor? 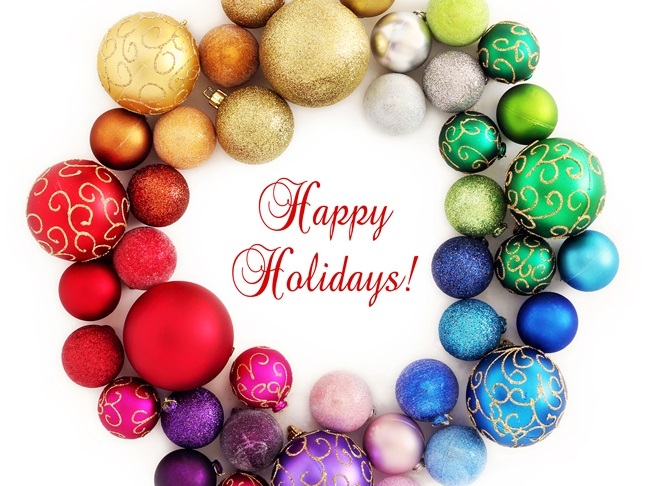 Read these smart holiday decor strategies before getting started. 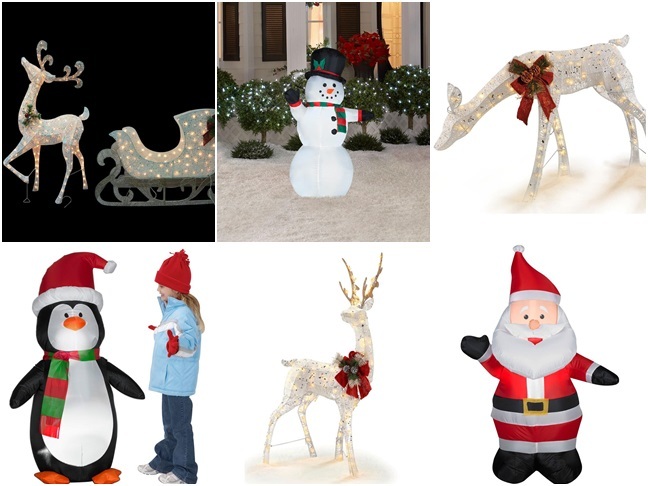 These festive outdoor holiday decor items from The Home Depot help make your holiday display the best one on the block. 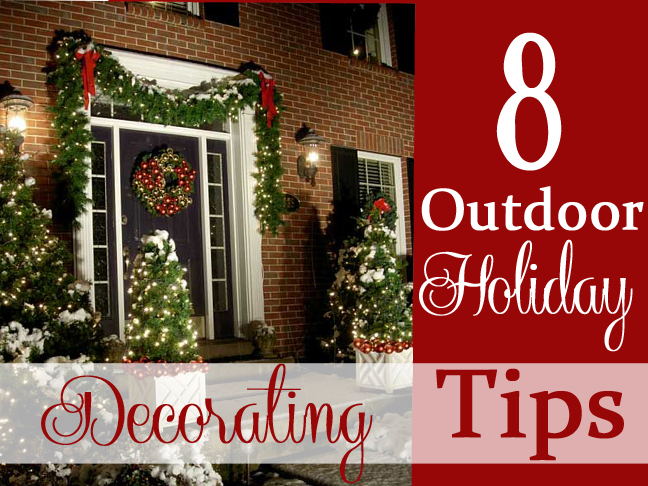 Dreading decorating the outside of your home for the holidays? These tips make it a snap. 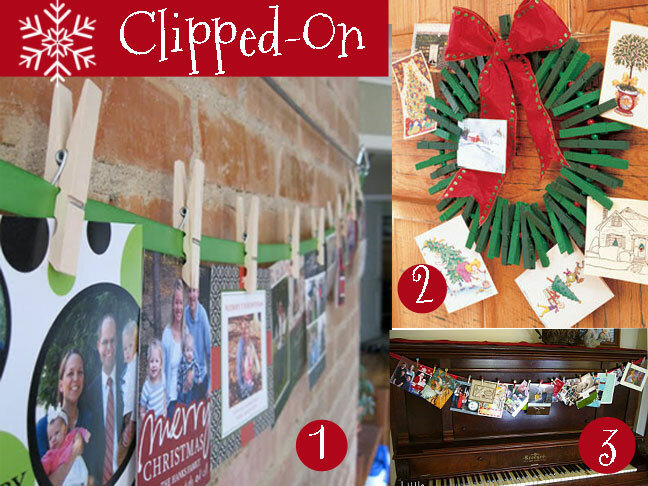 Check out these fun and creative holiday decor ideas for displaying your Christmas greetings throughout your home.